These are the instructions to unlock the bootloader of Google Nexus 6P using the adb and fastboot tools on Windows Computer. Caution: Unlocking the bootloader may void your device warranty, and will erase the user data including the contacts, images, apps, etc. Step 1: Download and install Google ADB Driver on your Windows Computer. Step 2: Now, you have to Enable USB Debugging on Your Nexus 6P. To enable Developers Option: Open Settings > About Phone > Tap on the Built Number for 6-8 times until developers option is enabled. Step 3: Now, Again Go Back to the Settings > Developers Option > Enable OEM unlocking and USB Debugging. Step 4: Now, Power Off your Nexus 6P smartphone. 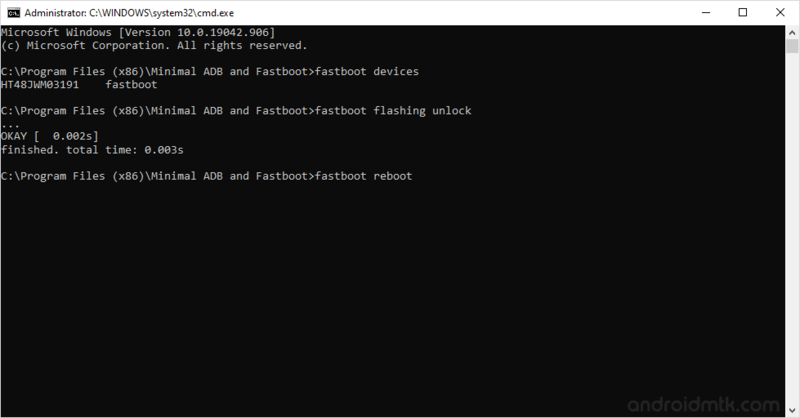 Step 5: Now, you need to boot into the Fastboot Mode. To Boot into fastboot mode: Press and Hold Volume Down + Power Key until fastboot mode is enabled. Step 6: Now, Connect your smartphone to the Computer. 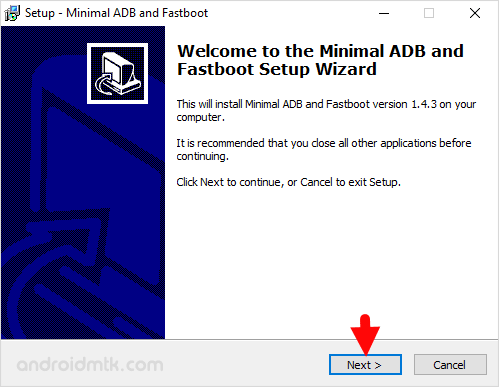 Step 7: Download and install Minimal ADB and Fastboot Tools on your Computer. Step 8: Once, Minimal ADB and Fastboot Tools is installed on your computer you need to launch it. The above command will help you to verify that your device is successfully connected to the computer or not. Step 11: Now, you will get a confirmation screen on your smartphone screen, asking you to confirm this action. You can confirm using the Volume Keys to Scroll and Power Key to Confirm. [*] Caution: Unlocking the Bootloader will erase your personal data, so take a backup of your important data before following the above tutorial. [*] Unlocking the bootloader will also void the device warranty. So, Beware. [*] How to Root Google Nexus 6P: If you wish to root your Google Nexus 6P smartphone then follow How to root Google Nexus 6P tutorial. [*] Google Nexus Pixel Stock Firmware: If you are looking for the original firmware for your device then head over to Download Google Nexus Pixel Stock Firmware for all devices page. [*] Google Nexus Pixel USB Driver: If you are looking for the original USB Driver for your device then head over to Download Google Nexus Pixel USB Driver for all devices page.